9 Pin Female D-Sub plus (2x) RJ45 Connectors. 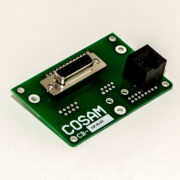 When installed on a CCT-100 custom cable tester, this board will be a continuity tester for cables having a 9 pin male D-Sub and/or two RJ45 connectors. 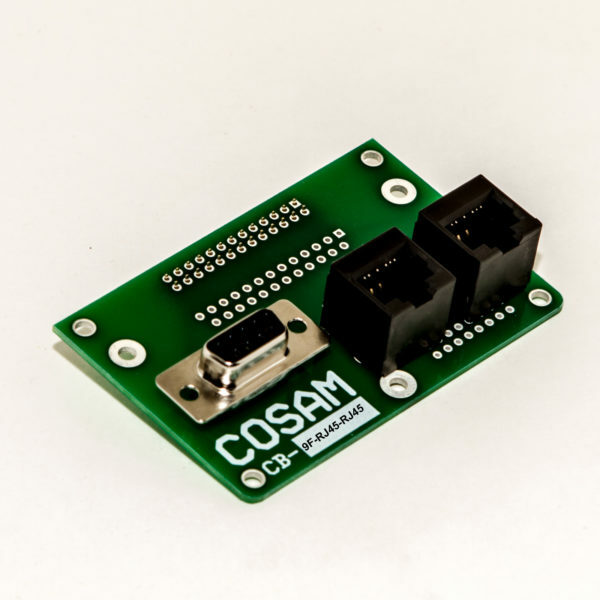 Start with a CCT-100 and then add a 3 Connector Board to turbocharge your testing. 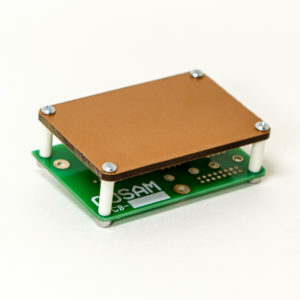 This board offers a nine pin female D-sub connecter. 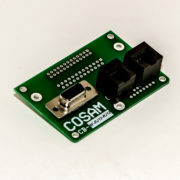 and two RJ45 Connectors. 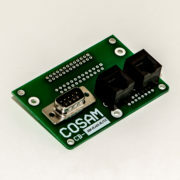 Three connectors on one board is a smart way to expand your testing.